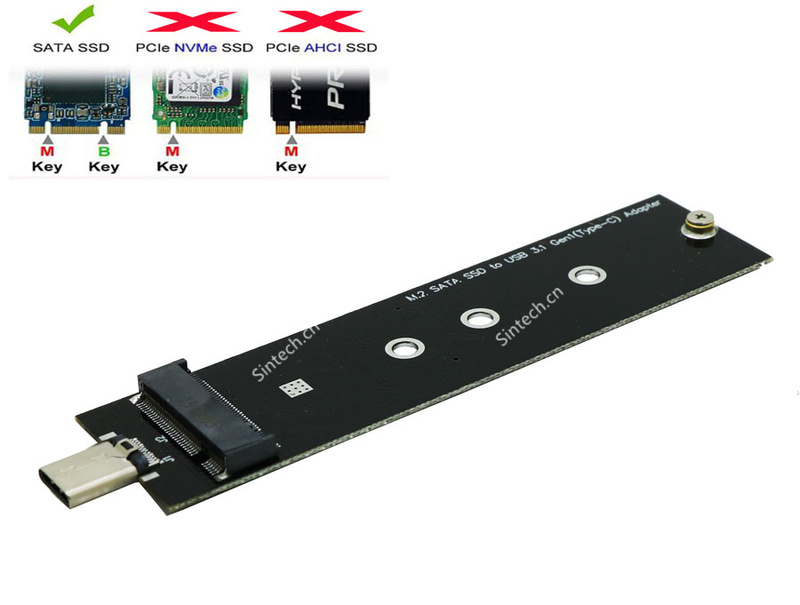 1-slot PCI-E 1X riser card with high speed USB 3.0 cable. 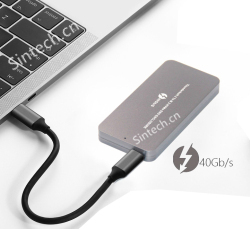 support high speed PCIe 1X card and 4X,8X,16X card( only provide 1X speed). 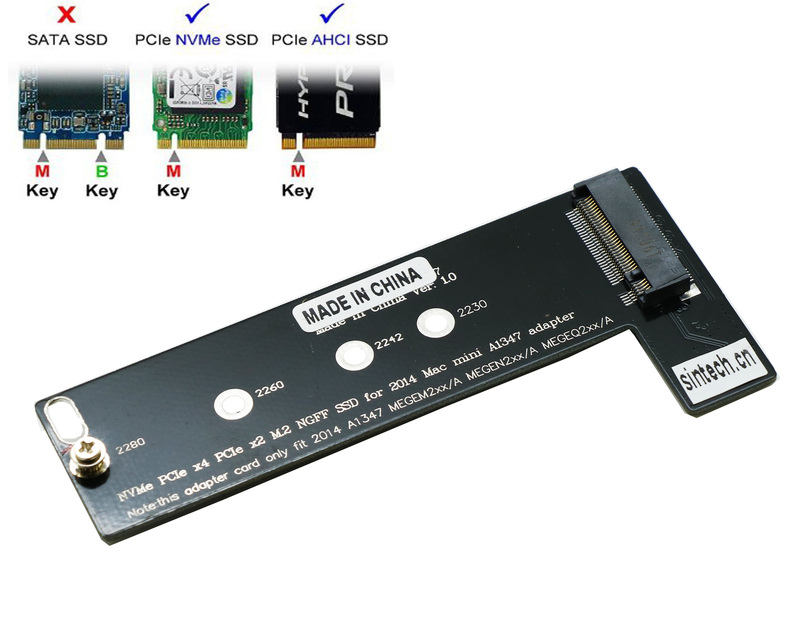 extra SATA,MOLEX Or 6PIN power supply for PCI-e video card.